In 1961, a young Barbra Streisand opened for Miles Davis at New York City’s famed Village Vanguard. And on Saturday, September 26, Streisand will return to this venue, this time taking center stage performing songs from her new album Love Is The Answer. Fans can get free tickets to this concert by either pre-ordering her new CD or registering an entry blank free of charge. 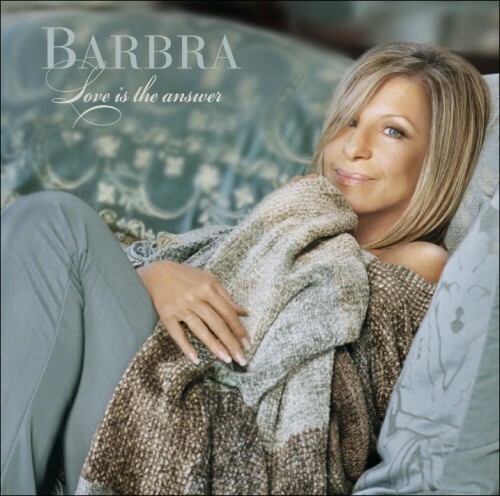 Visit BarbraStreisand.com to win tickets and for full details. Hurry, contest ends September 8, 2009.